Hydrates like an eye cream. The only concealer with Botafirm, conceals imperfections due to aging, dark circles, and discolorations. RETAIL PRICE: Will verify. I think this costs around Php 600-700. * Light/Pale, Light/Medium, Medium, Medium Deep. * good staying power. Did not crease, fade and flake throughout the day. * nice coverage. Brightens and conceals my undereye circles. 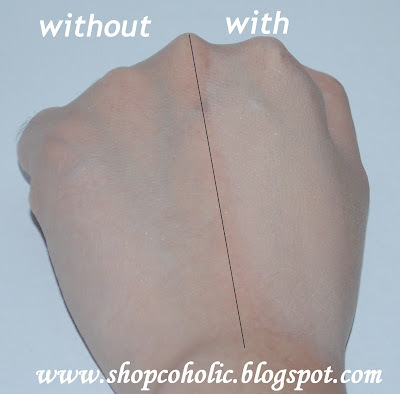 If you have dark undereye circles like me, apply corrector first before applying concealer. My favorite is Ben Nye Blue Neutralizer #01. Gently pat until product blends with your skintone. 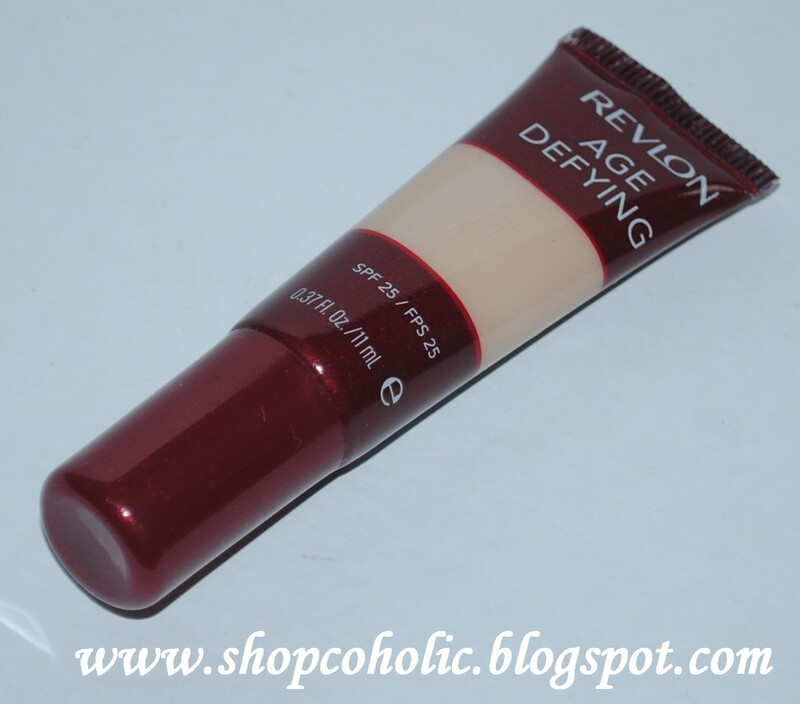 Apply Revlon's Age Defying concealer with a concealer brush or your fingertips on top of the corrector. Make sure to PAT (not rub) to avoid "erasing" the product. Set with loose powder with a fluffy brush or puff to avoid caking. Currently my HG liquid concealer! This is much, much better compared to MAC Select Cover up which I find drying when used on the undereyes. I highly recommend this concealer to those who have fine lines under the eyes or people with dry skin. been using my concealer for the past few weeks,need to cover my eyebags,pero i find concealer with pinkish undertone when mixed with my bluish bags turns greenish after a few hours.grabe. 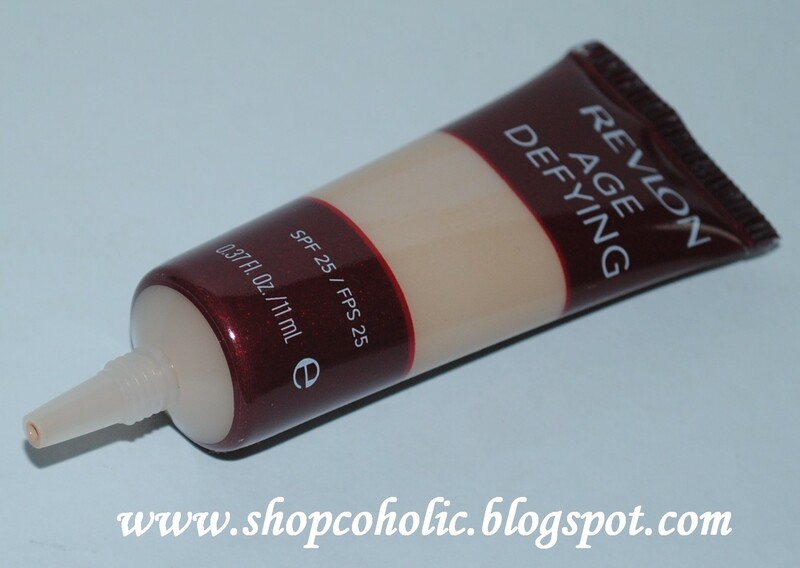 I am leaning into liquid concealer lately, this looks promising ha! Happy New Year Khymm to you and your family! This seems very promising. I must try it out next time I go to my local drugstore. Thanks for your review! Btw, lovely blog. :) Happy New Years!